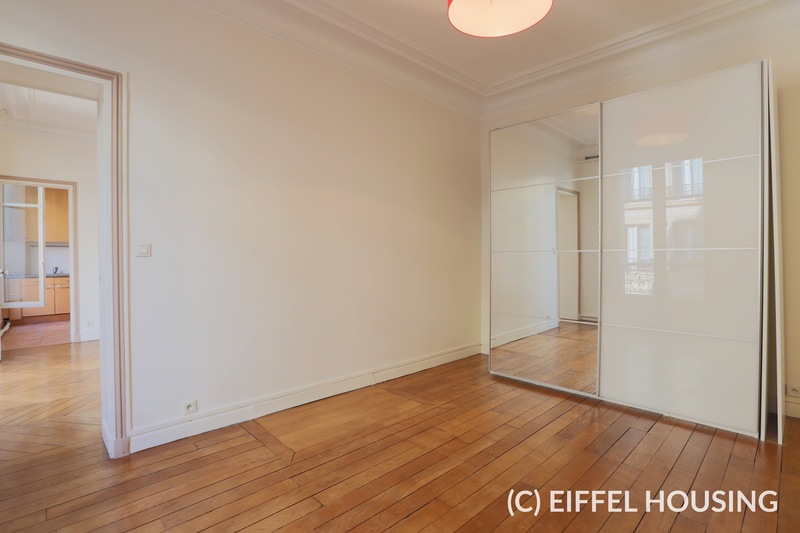 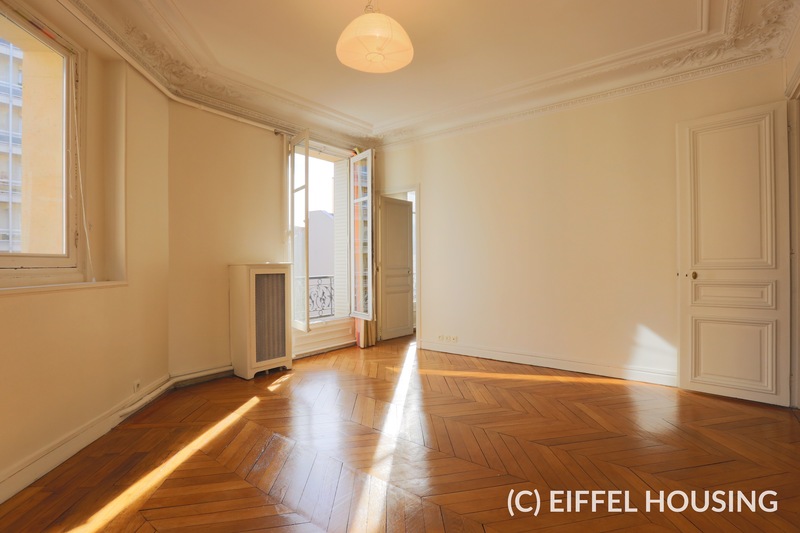 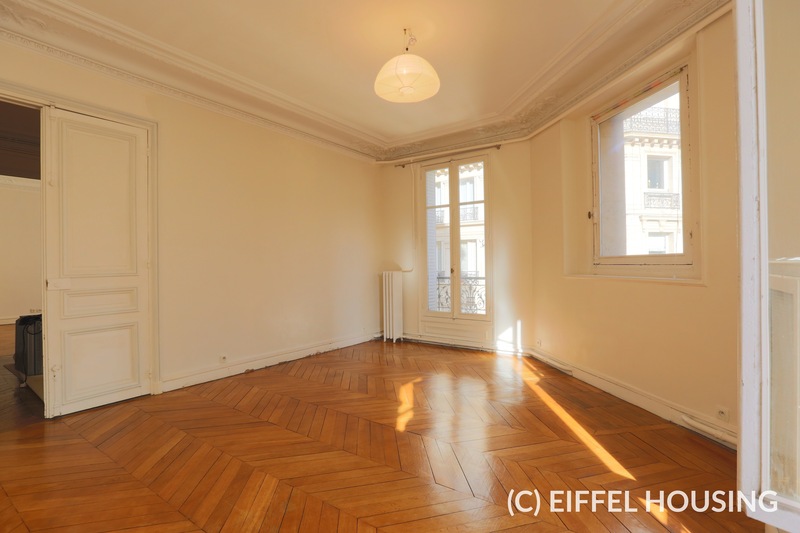 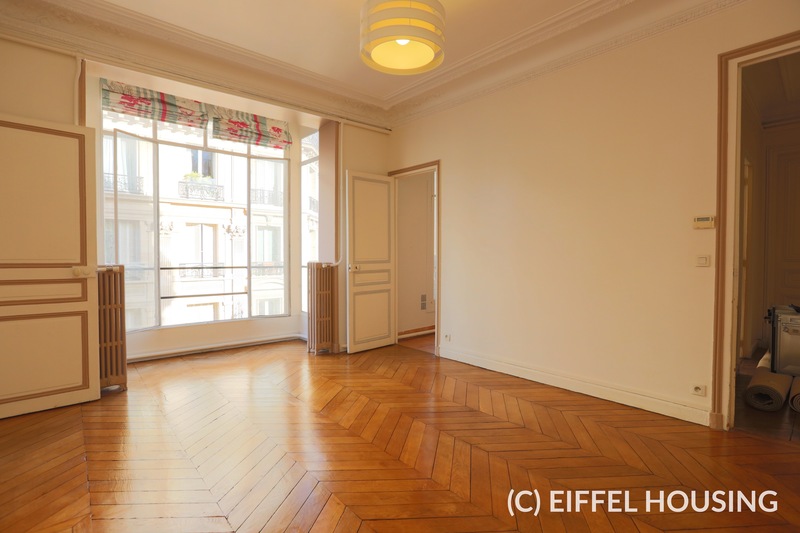 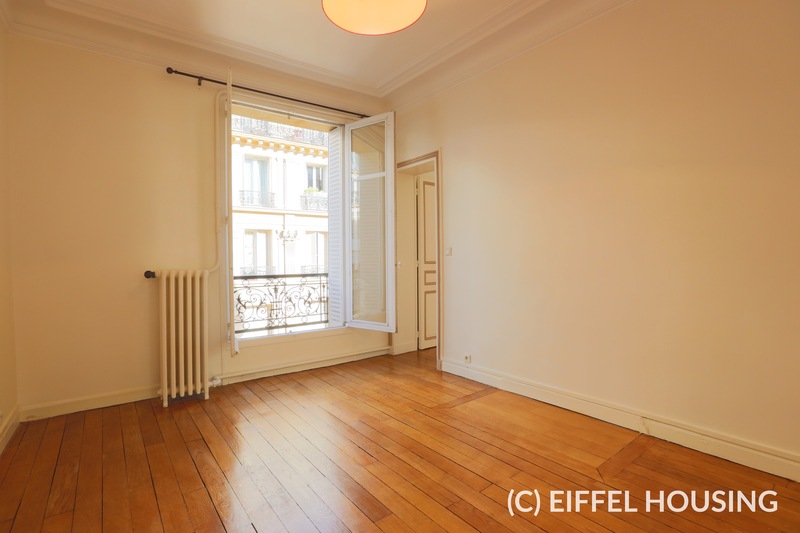 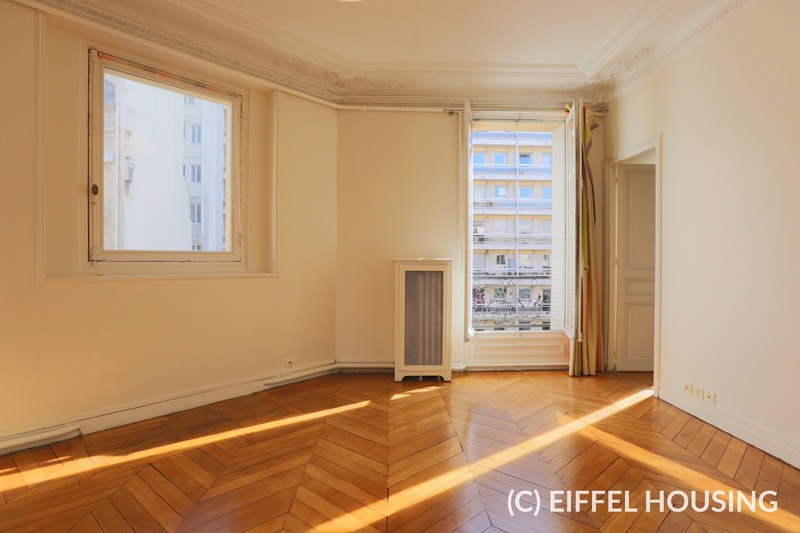 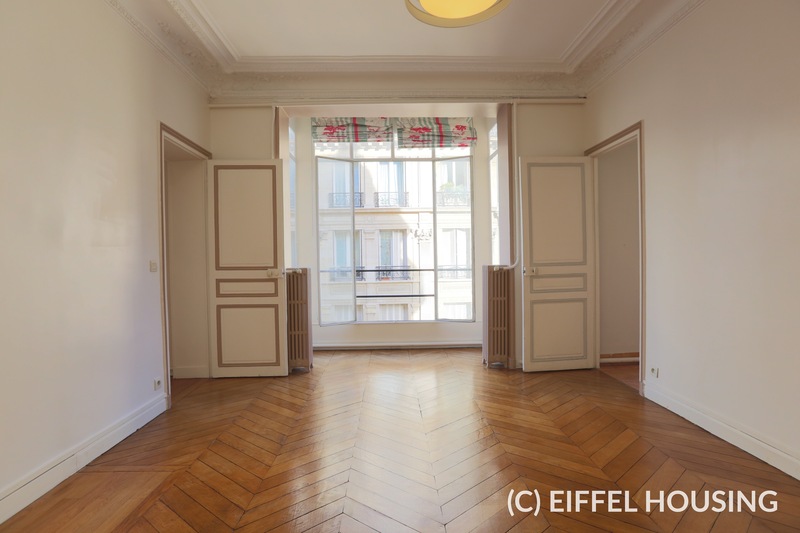 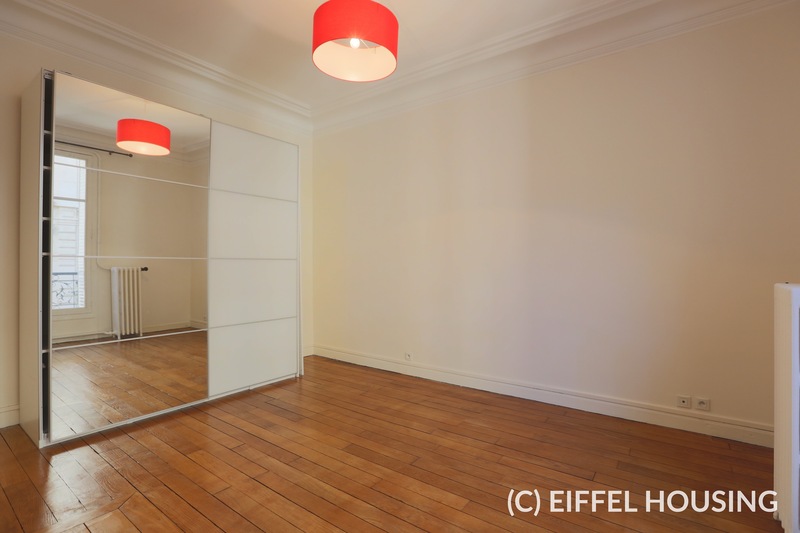 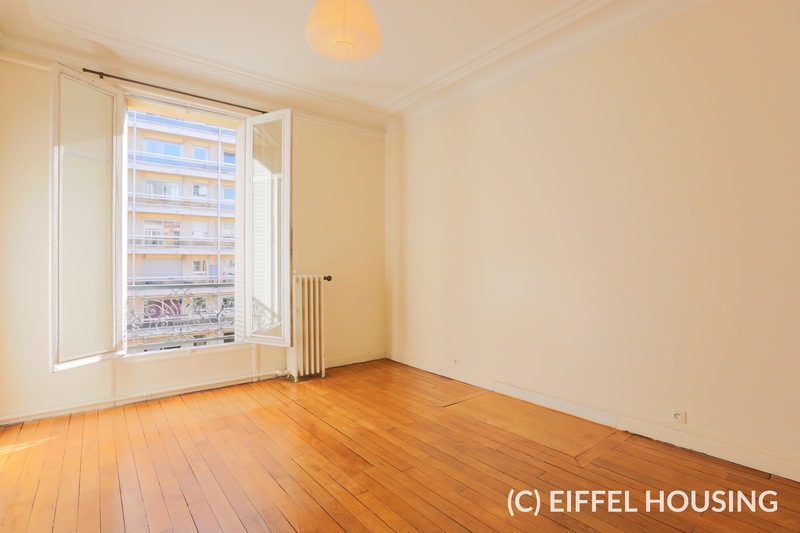 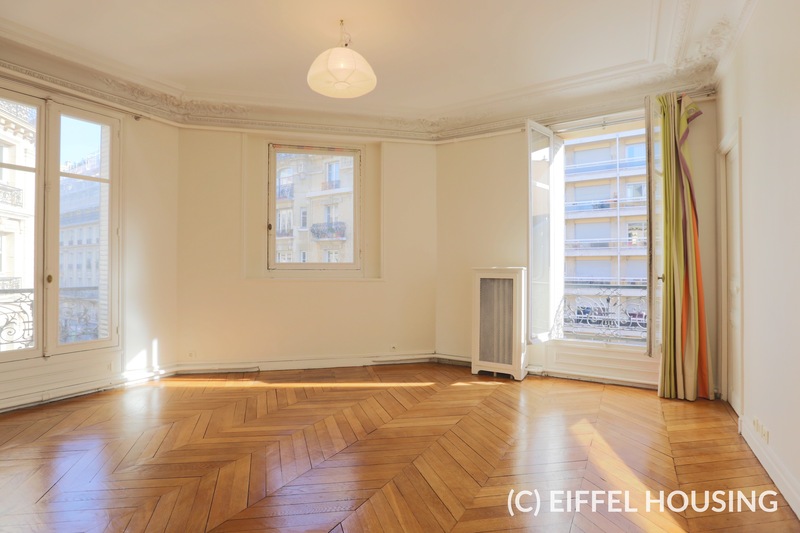 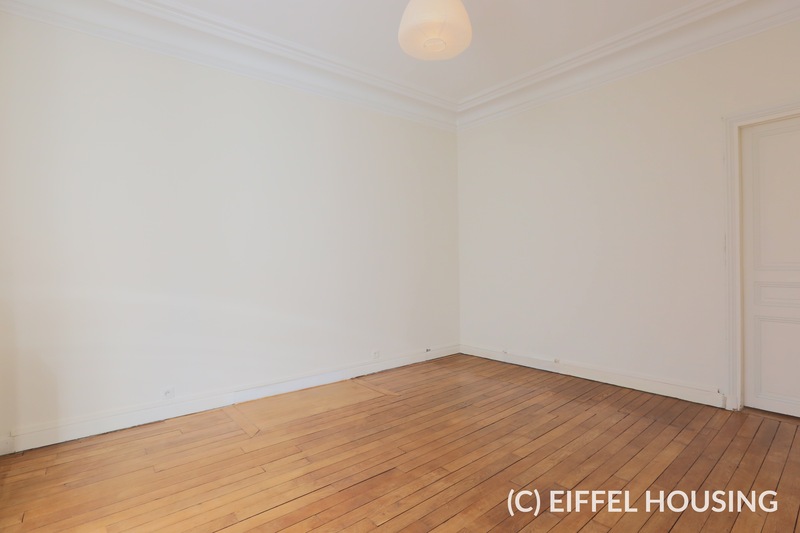 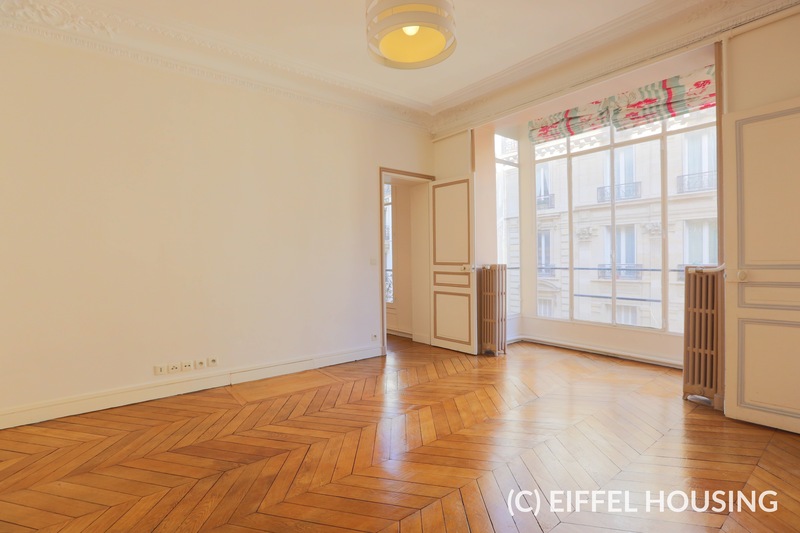 3BR unfurnished rental located on rue Ernest Renan at the corner with rue de Vaugirard. 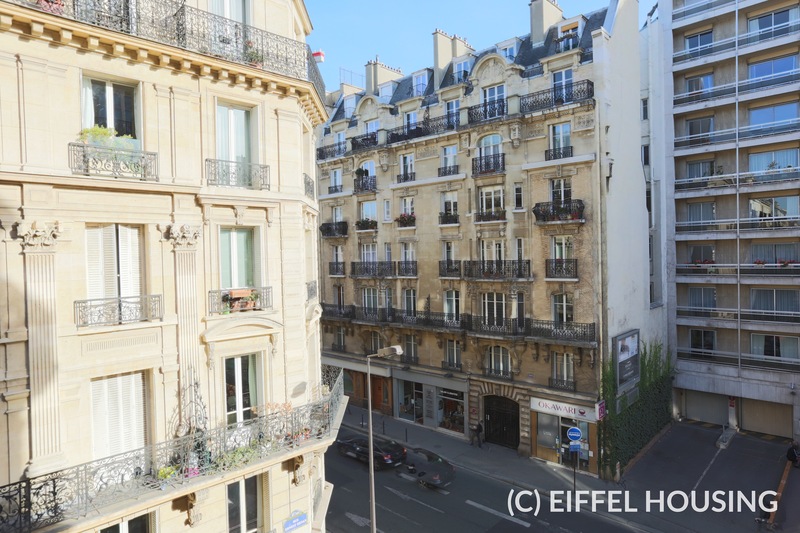 Retail activity on rue Lecourbe and Vaugirard, metro stations Pasteur (line 6 and 12) and Volontaires (line 12) are a stone's throw away. 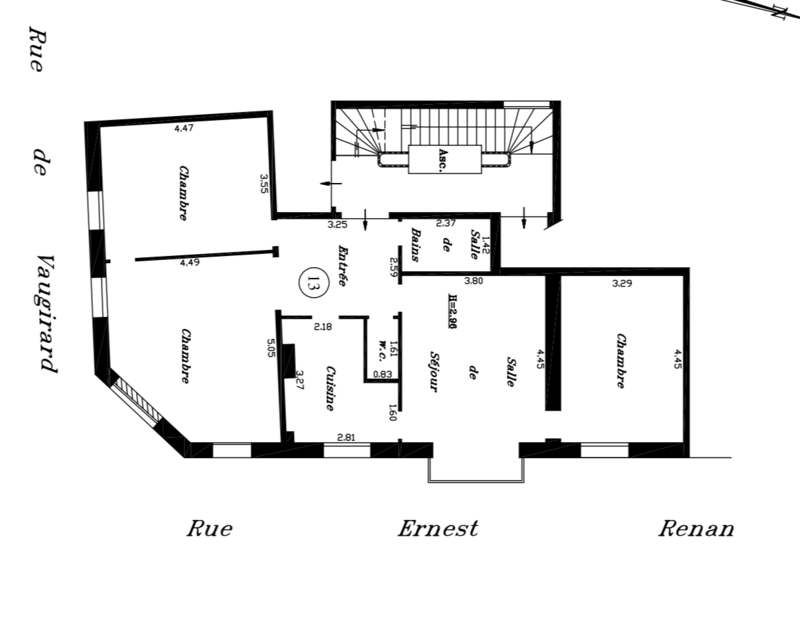 The apartment is on the 3rd floor (with elevator) in a stately freestone building (with common parts in excellent conditions). 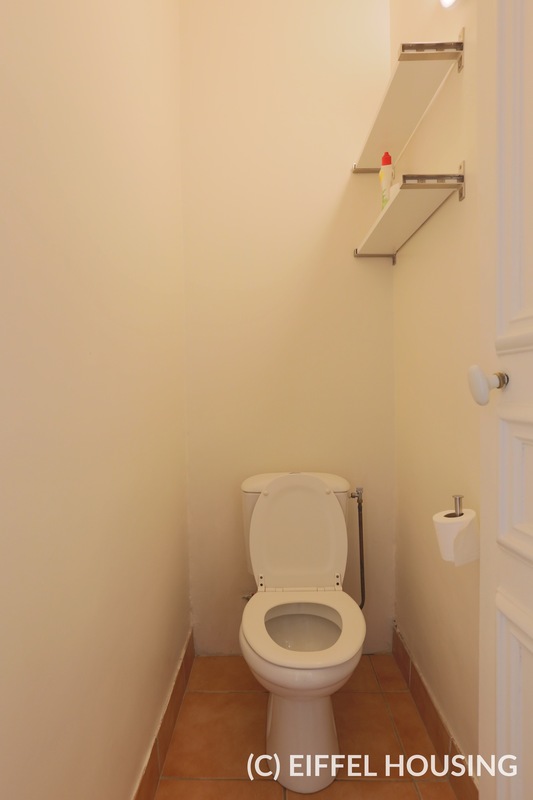 The apartment was repainted in fall '18. 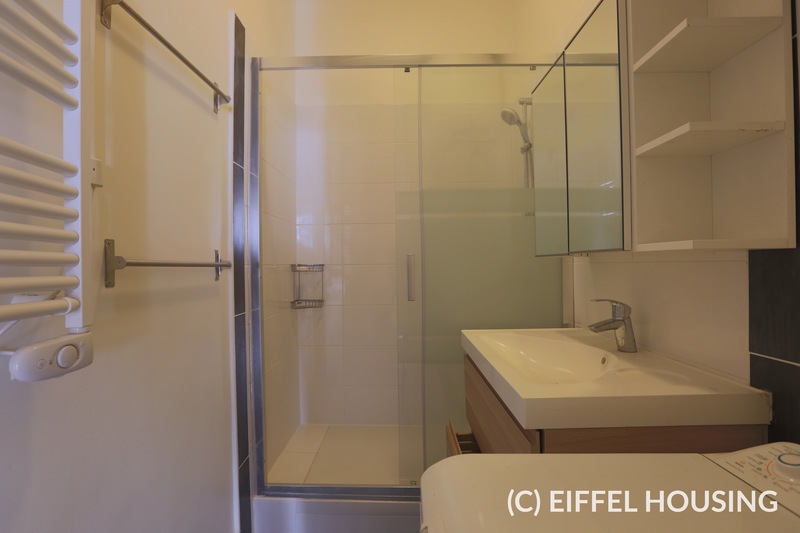 This 90 sqm property includes 1 living room (with a beautiful veranda facing east, full of light), 3 bedrooms (square footage : 14, 16 and 22 sqm), 1 partially equipped and separate kitchen, 1 bathroom (with shower) and 1 separate WC. 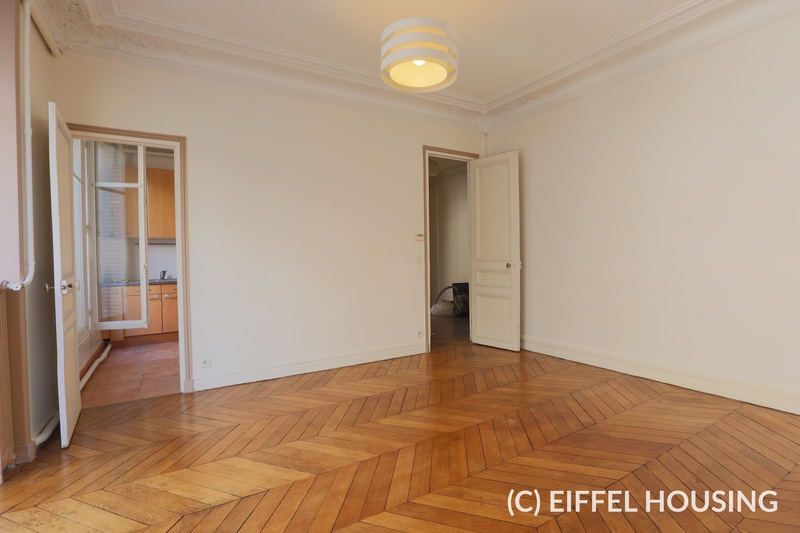 High ceiling. 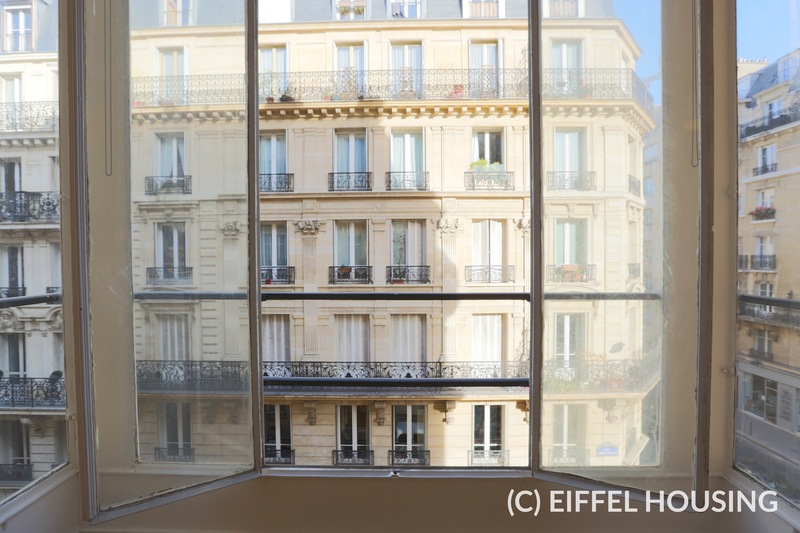 Full of light. 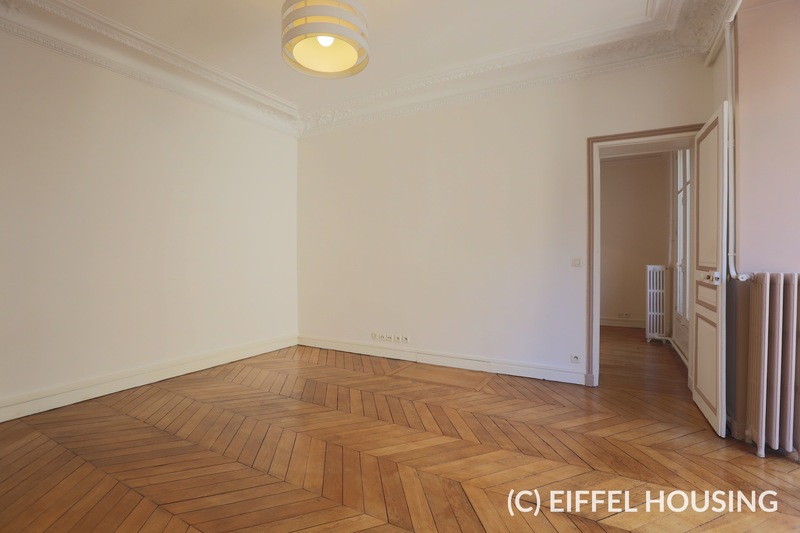 Hardwood flooring. 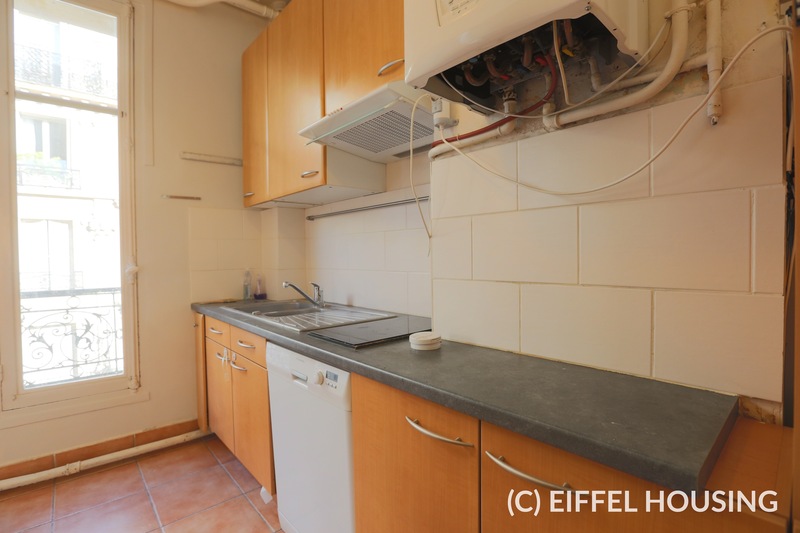 Heating is provided by gas fueled heaters. 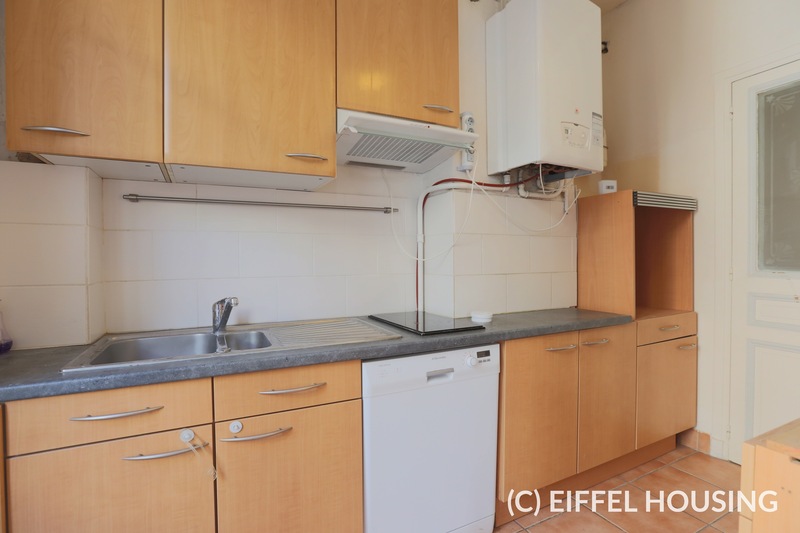 Hot water is provided by an individual electrical boiler.